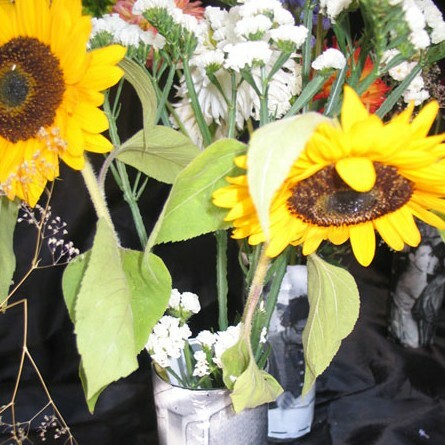 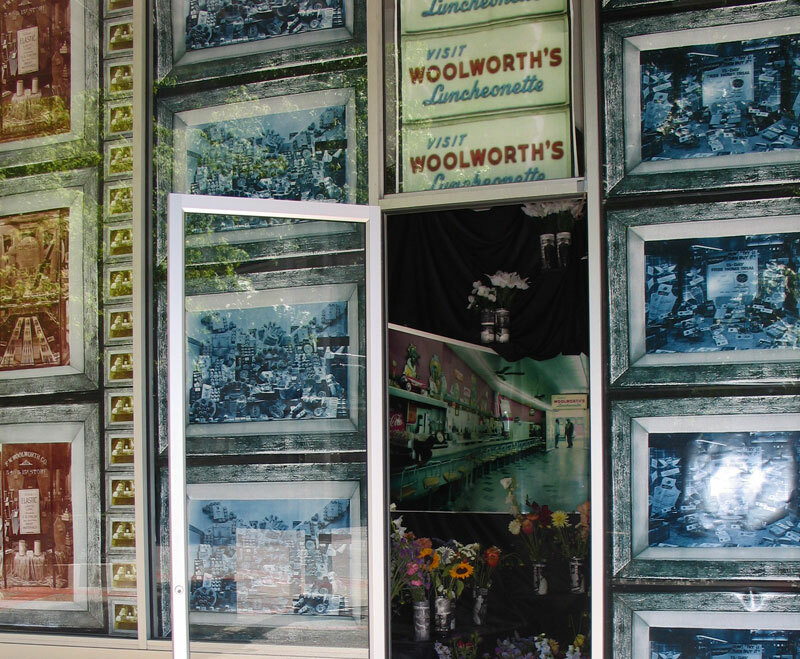 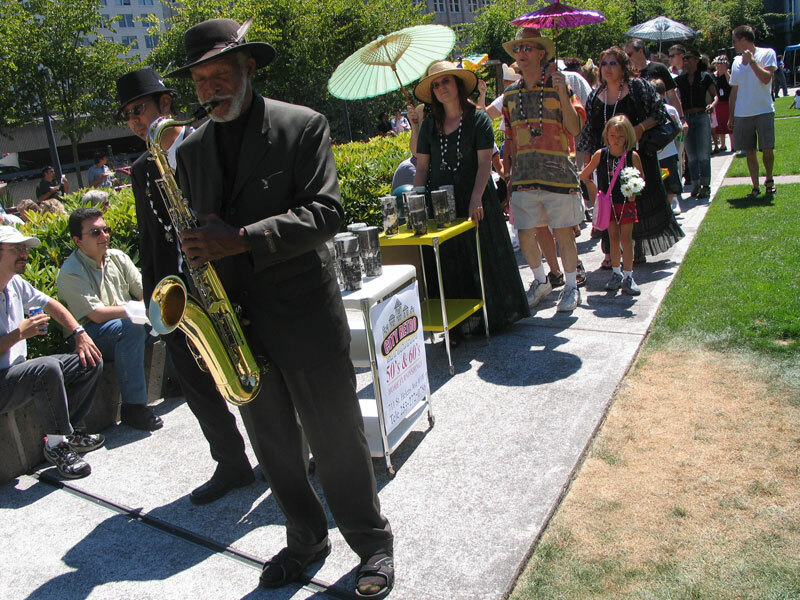 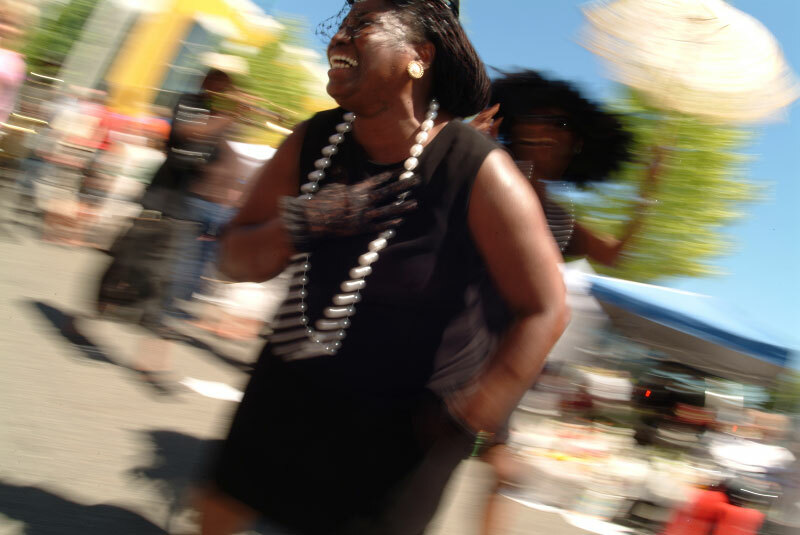 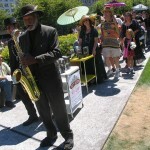 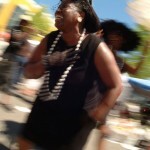 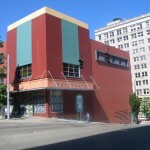 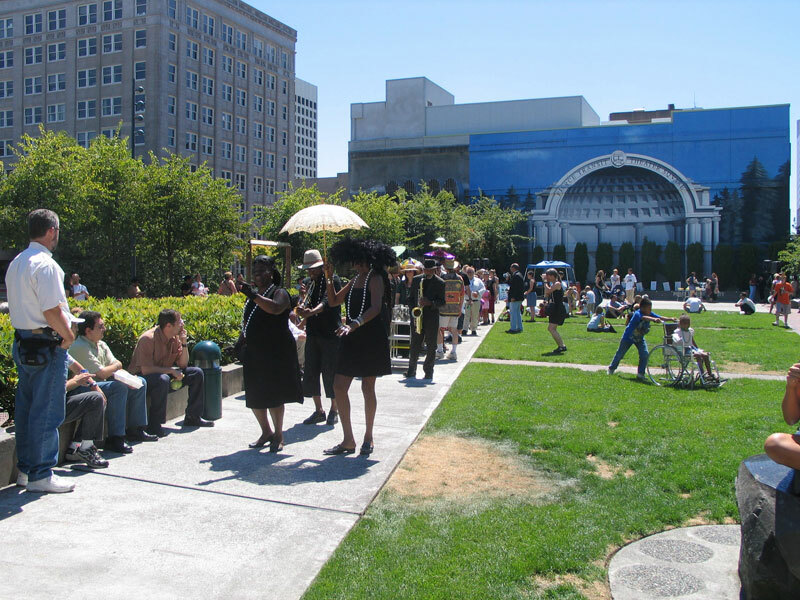 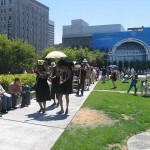 Gilbert’s LunchEnCounter photoinstallation and second line parade (a Tacoma first!) 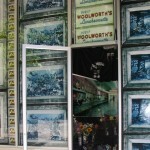 were part of SCATTERED EPHEMERA, a series of multi-site large scale urban art installations and performances. 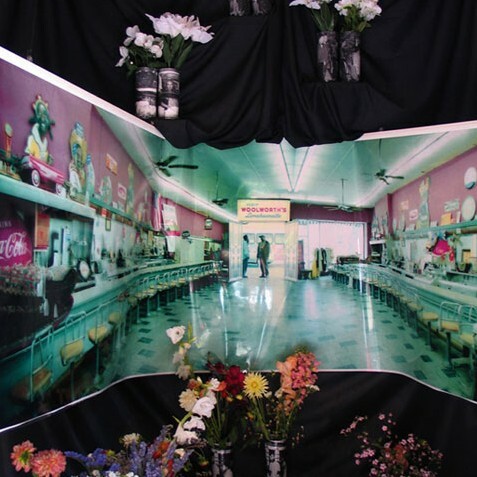 She worked with a team of artists, students and residents to pay tribute to this area’s rich past at the F.W. 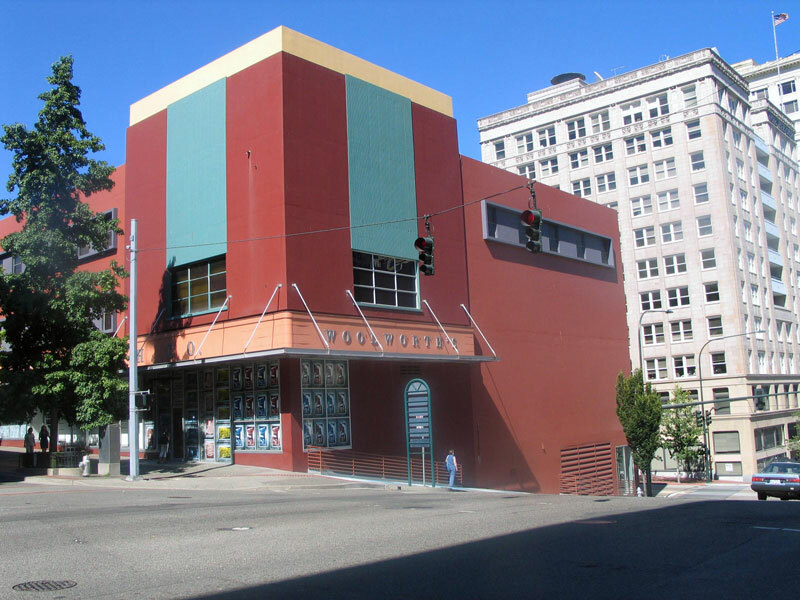 Woolworth Building, Tacoma Art Museum, downtown Farmers’ Market, Rialto Theatre, and Tacoma Public Library, Tacoma, Washington, all of which was sponsored by the City of Tacoma and Tacoma Contemporary. 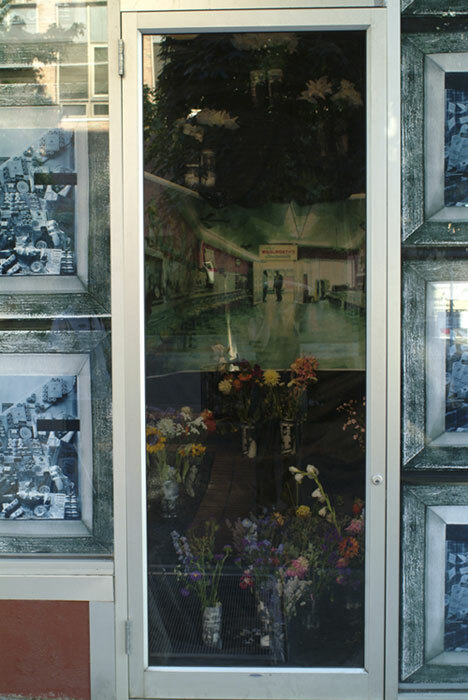 This exemplifies Gilbert’s multilayered approach to artmaking: educational: workshops, dialogues, and mentoring; activism/collaboration: bringing together individuals/groups from afar and in the immediate and adjacent areas to join forces (many of whom had never worked together) to research and mine a given or mutually selected context; and interactive public art: events and installations that come together when the viewing participant enters the picture. 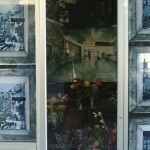 For related work, please visit Scattered Ephemera.